Your gala should stand out. A gala should be an exquisite orchestration of services elegantly woven together to create a memorable experience for benefactors and audiences alike. At TCA, our bountiful supply of resources and services ensure that your event is beautiful through every detail. We will work with you, from theme conception to implementation to make sure everything, from atmosphere and décor to menus and plating is cohesive with your message. 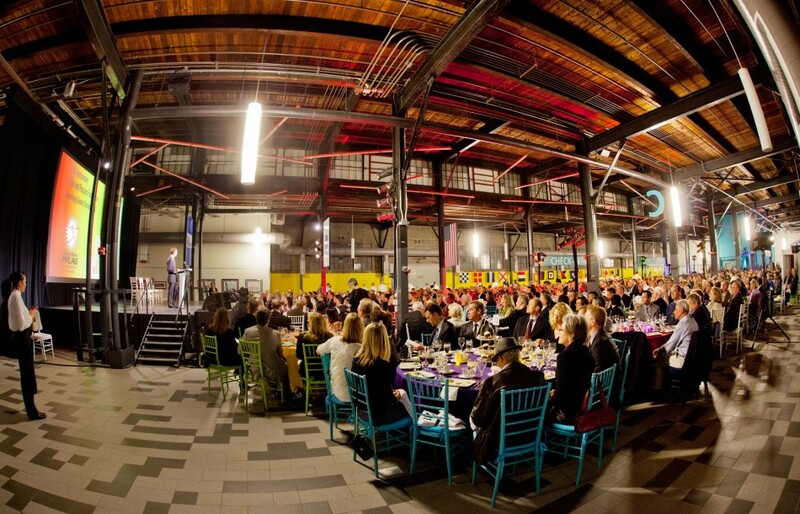 As a philanthropic company, TCA knows the importance of creating a memorable fundraising gala and we want to help make yours succeed. Create a custom-tented garden celebration on a warm Summer’s eve or transform your home into an elegant reception space. With TCA and our veritable capabilities, your event will exceed guest expectations and put the focus on you and your mission, leaving you free to fundraise all night long. 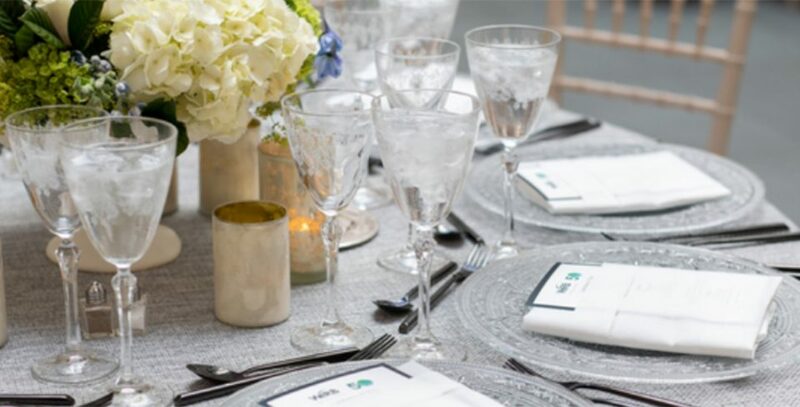 Re-energize your benefactors by hosting a seated dinner at the Boston Public Library or thank your highest-level donors with a cherished experience at one of our many city-side venues or museums. Our team is invested in seamlessly coordinating your event so you and your company can truly shine. We will blend our catering expertise with our expertise in design and décor to truly invite the spirit of giving at your gala. With hundreds of guests and thousands of dollars of opportunity on the line, choose TCA as the caterer you can trust. 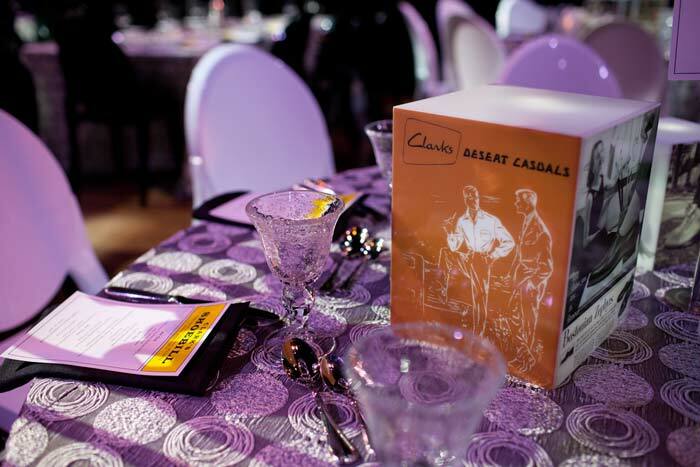 No matter your non-profit, our sophisticated culinary-delights and elegant venues are the perfect backdrop for a noteworthy event. Our team is invested in seamlessly coordinating your event so you and your company can truly shine.